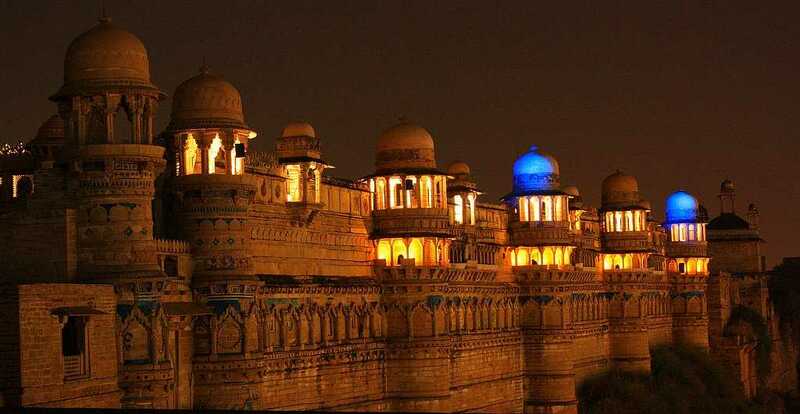 There are some parts of India that once visited get into your heart and won’t go-Gwalior Fort is such a Place! Gwalior fort is an 8th century hill fort which is located at Gwalior district in the central state of Madhya Pradesh. The name of Gwalior is derived from the saint from Gwalipa- the story behind this name is there was king named Suraj sen who was badly affected by malady which is known as Leprosy and which was cured by the saint Gwalipa who used the water of Suraj kund “ Sun Tank” which is now located in Gwalior Fort. 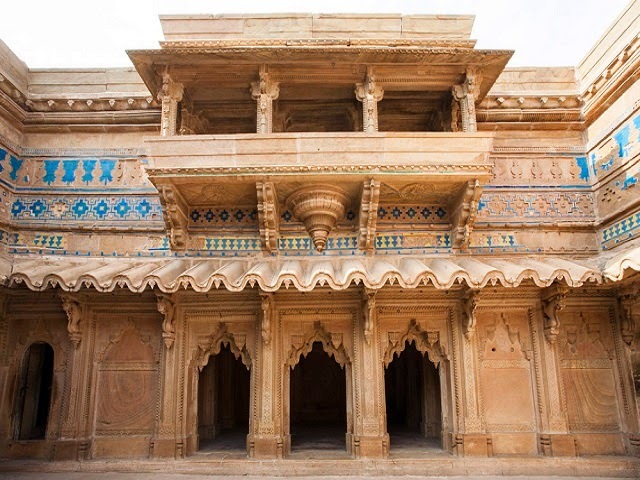 Gwalior Fort has a self-justifying structure which consists of two palaces- Man Mandir which was built by Tomar rule and Gujari Mahal built by Raja Man Singh Tomar in the 15th century which has now become a Museum and a palace. There is light and sound show in the fort at the evening that you can watch, where you will get to know about the history of fort in more details. This fort has seen many ups and down after it is ruled by so many rulers like first was Tomars rulers then came Mughals and after that Marathas and British, finally this is now went to Scindias from British Rulers. 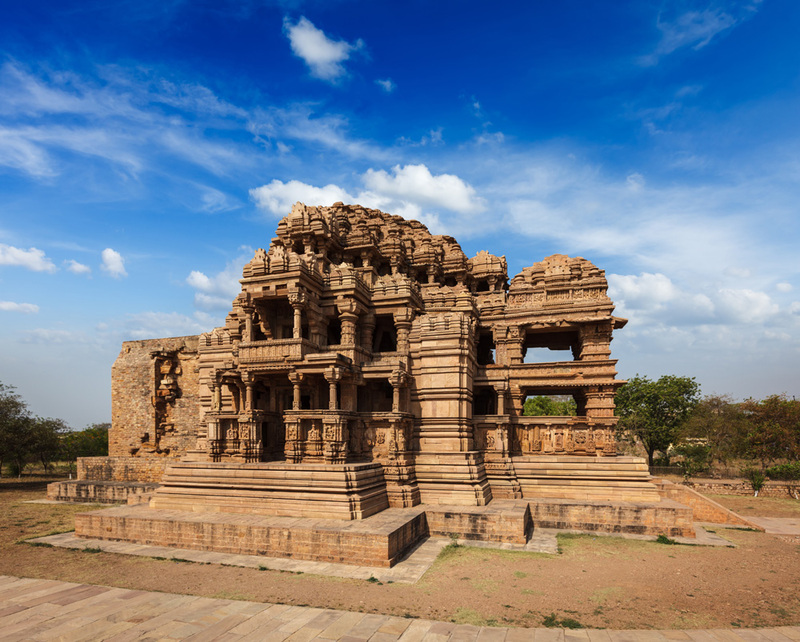 SAS-BAHU temple or SAHASTRA BAHU temple is one of the greatest architectural marvels situated at the east of the Gwalior fort. This temple was built in 1092 by King Mahipala. The entire temple is covered with beautiful carvings which have 4 Idols of BRAHMA, VISHNU, and SARASWATI above the entrance of the door. his temple was named Sahastra Bahu depicting Lord Vishnu with thousand hands. Lord Vishnu was worshiped by the wife of Kachchhapaghata’s king. But then his son’s wife came she was a devotee of Lord Shiva. Thus, another temple of Lord Shiva was built near Lord Vishnu Temple where Lord Shiva was worshiped by the wife of king’s son. And then these two temple named SAS- BAHU Temple ( means mother-in-law and daughter-in-law temple). Apart from these temples there are two more temples to visit one is Jain Mandir and another is Chaturbujh temple. There is one beautiful Gurudwara inside the fort which is also one of the major tourist attractions of a fort. After visiting these places have a one night stay at “Tansen Residency” which is a property of MP TOURISMand it is located in the main city and at a distance of 5km from Gwalior Fort. You will get the warm hospitality from the Hotel Staff and Manager.